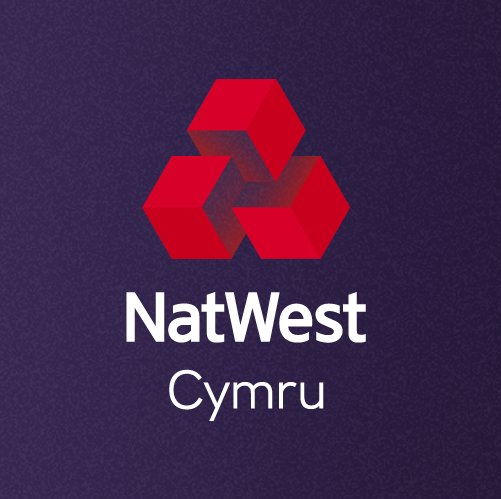 The Welsh franchise sector is valued at £400m yet according to NatWest Cymru a significant number of people – many prospective female entrepreneurs – are dissuaded from launching a franchise business because they believe high street banks will not support them with funding. A free event being staged by the bank with Encouraging Women Into Franchise in Cardiff on February 7 aims to dispel that myth. Hosted at NatWest’s Entrepreneur Accelerator in One Central Square, it will bring together key sector specialists to talk about launching and funding a franchise business. NatWest Cymru says more women wanting to start this type of venture should be encouraged and supported to do so. It will lend up to 75% of the cost of launching a franchise as well as providing additional support to help start and grow the business. “Franchise businesses are an important part of the Welsh economy and have been a launch pad for many successful Welsh entrepreneurs. “There can be a misconception however that banks will not be willing to support or fund these kind of businesses, which in the case of NatWest is not true. We have a specialist team to help provide the funding and support entrepreneurs need to finance and launch a franchise business. For more information or to register visit www.eventbrite.co.uk/e/ewif-south-west-wales-regional-meeting-registration-53393969801?aff=ebdssbdestsearch.